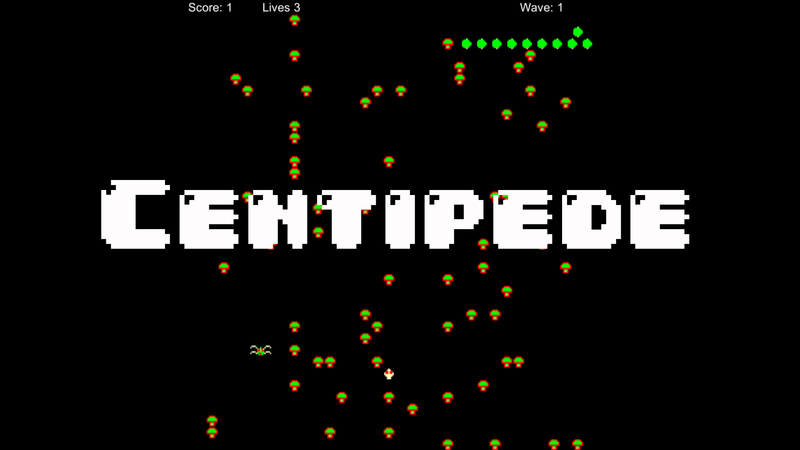 A recreation within unity of the classic Atari Game Centipede. Created as part of my Studies at Anglia Ruskin University. Art was found at https://goo.gl/cqvapR. Again feedback is greatly appreciated.